Yesterday, Google announced that they are launching Hangouts Chat, finally bringing it out of beta. 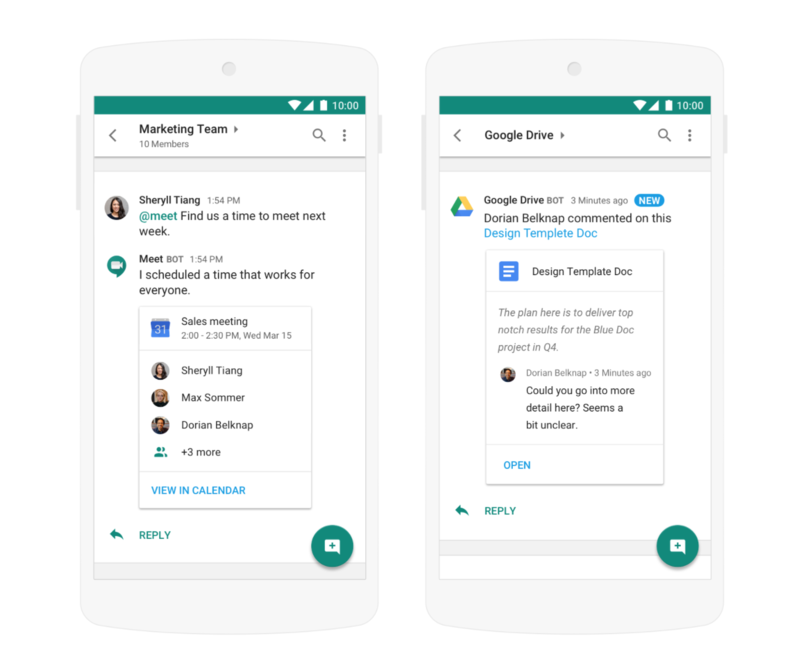 The application, Google’s competitor to Slack, is now available for all businesses signed up for G Suite. 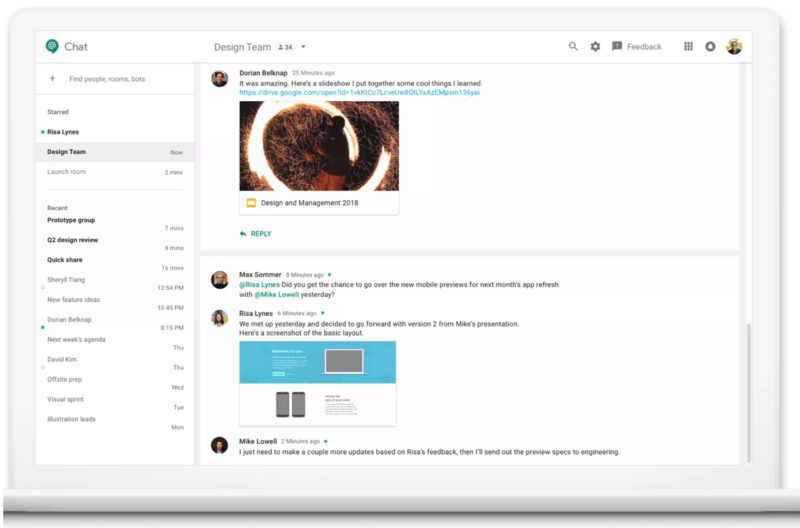 Hangouts Chat is a huge change in direction for the company, representing its first major entrance into the business communication and collaboration space. Businesses who are already paying for G Suite will get Hangouts Chat for no additional cost, making it an attractive alternative to Slack. The major selling point for businesses who use G Suite is the tight integration with other G Suite apps like Docs, Sheets, and Slides. The company is also promising that Hangouts Chat will use the AI to make your workflow a lot more efficient. From the start, the collaboration tool will feature a total of 25 bots that can be used to improve your productivity and organization. For instance, a bot called @meet integrates with your Google Calendar to plan your meetings. Are you interested in using Hangouts Chat in your business? Let us know in the comments below!